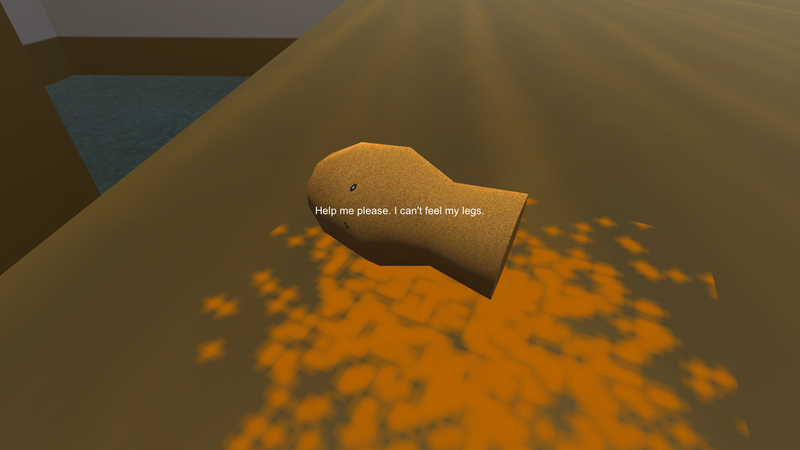 In a world where Cheetos have gain sentience. 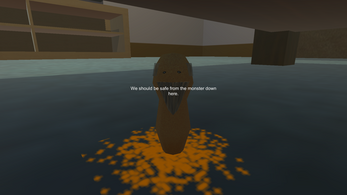 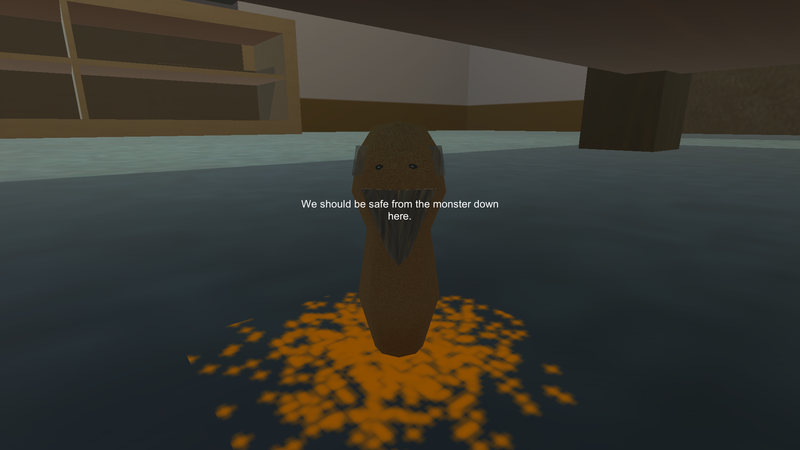 It's your job to escape the impending doom of being eaten, and figure out how you ended up in this strange place. 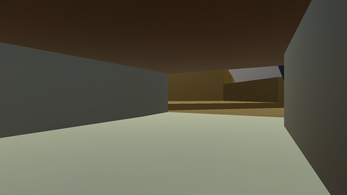 This is a small school assignment where I was tasked with making a vertical slice of a game, that tells a story.